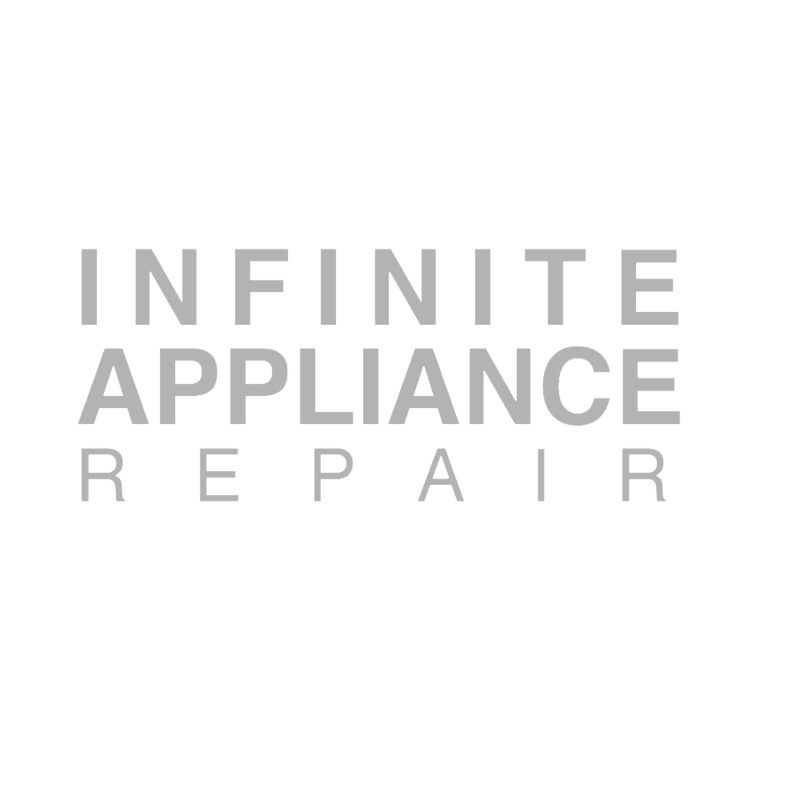 The Chicago RepairMen delivers trusted, affordable, and quality major and minor appliance repairs and installations in the Chicago area. Contact us today. The Chicago RepairMen now offers service contracts for our customers’s appliances, heating, ventilation, and air-conditioning equipment. We strictly install parts directly from the manufacturer, never after-market parts. This Site is Powered by Chicago Digital Marketing Company, KAKE.